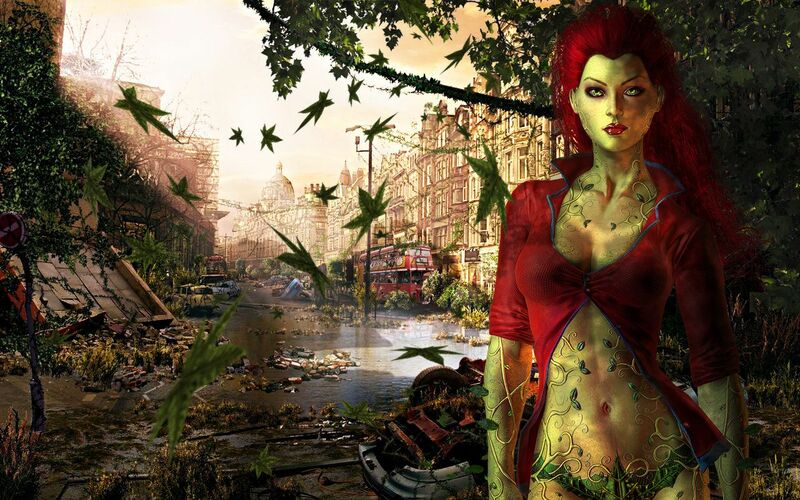 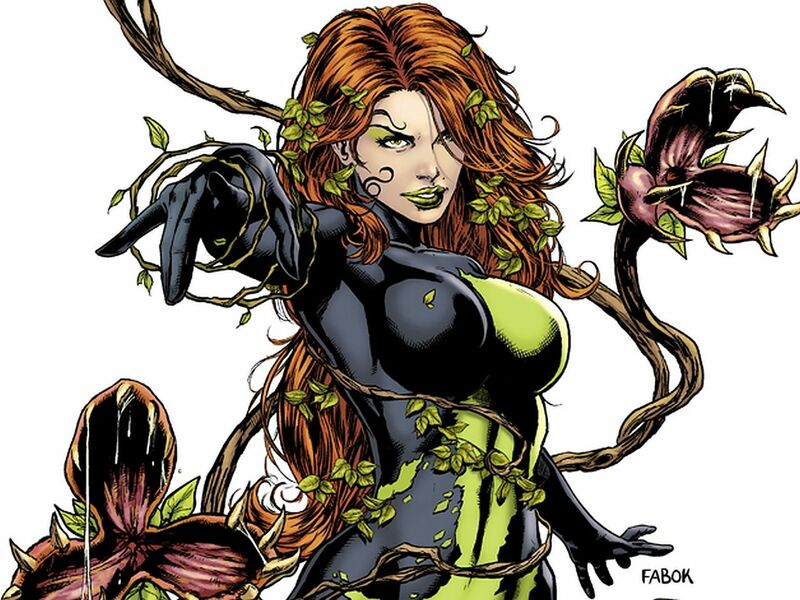 Poison Ivy is a fictional supervillain, appearing in American comic books published by DC Comics, commonly in association with the superhero Batman. 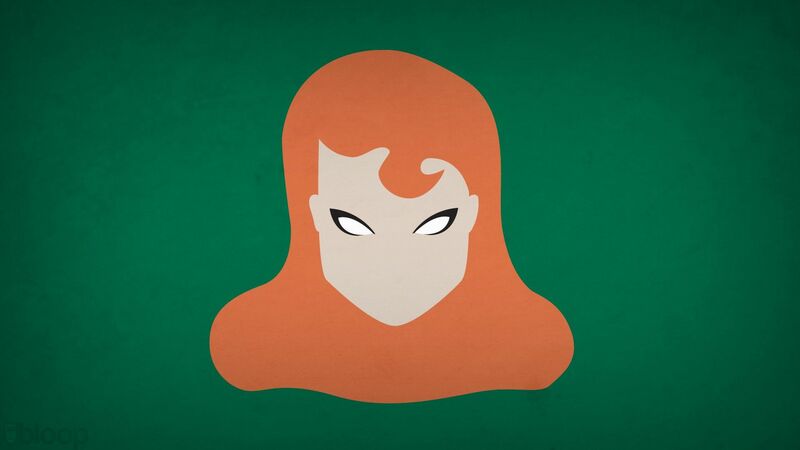 Created by Robert Kanigher and Sheldon Moldoff, the character made her first appearance in Batman #181 (June 1966). 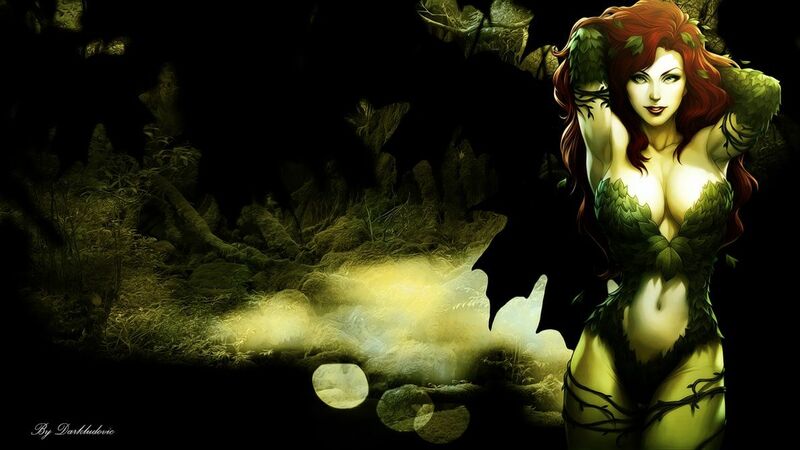 Poison Ivy is one of Batman’s most enduring enemies and belongs to the collective of adversaries that make up Batman’s rogues gallery. 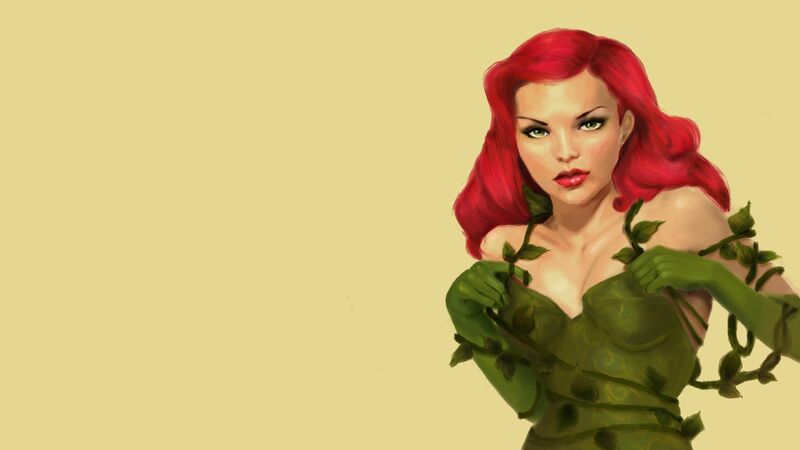 Poison Ivy’s real name is Pamela Lillian Isley, a Gotham City botanist obsessed with plants, ecological extinction, and environmentalism. 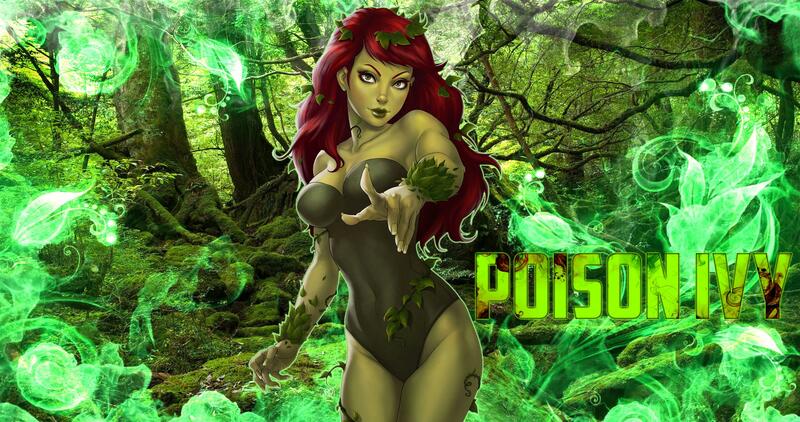 One of the world’s most notorious eco-terrorists, she uses plant toxins and mind-controlling pheromones for her criminal activities, which are usually aimed at protecting endangered species and the natural environment. 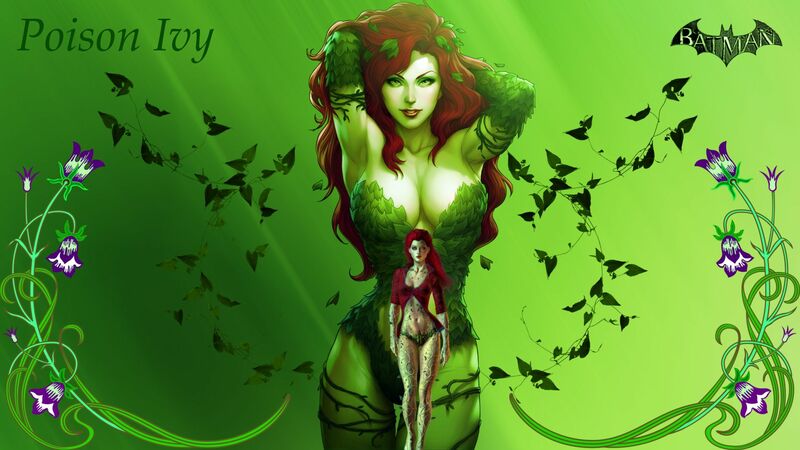 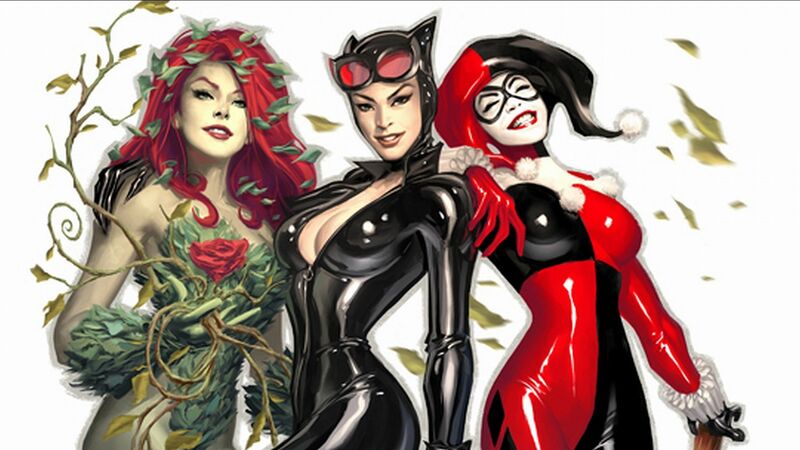 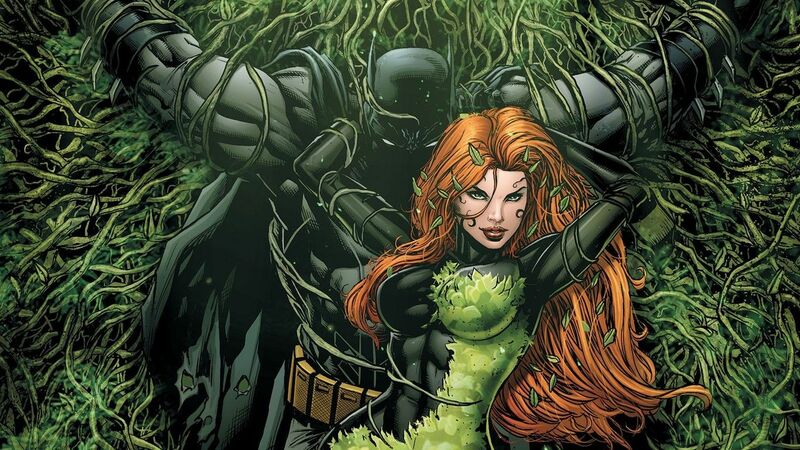 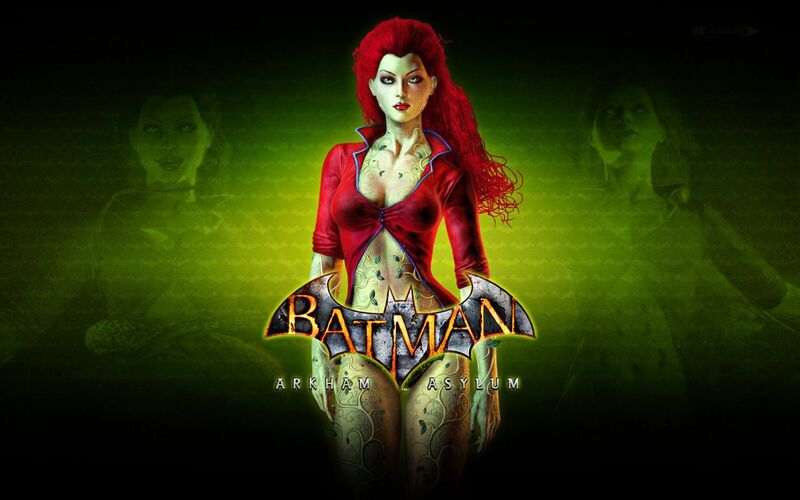 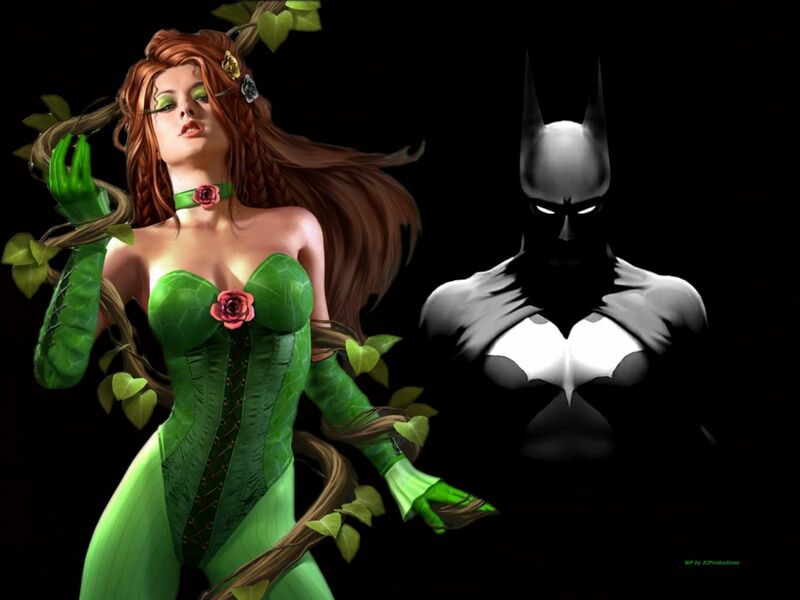 Poison Ivy has been portrayed as a love interest of Batman and has teamed up on occasion with fellow villains Catwoman and Harley Quinn, with Harley being her close friend, romantic interest, and recurring ally. 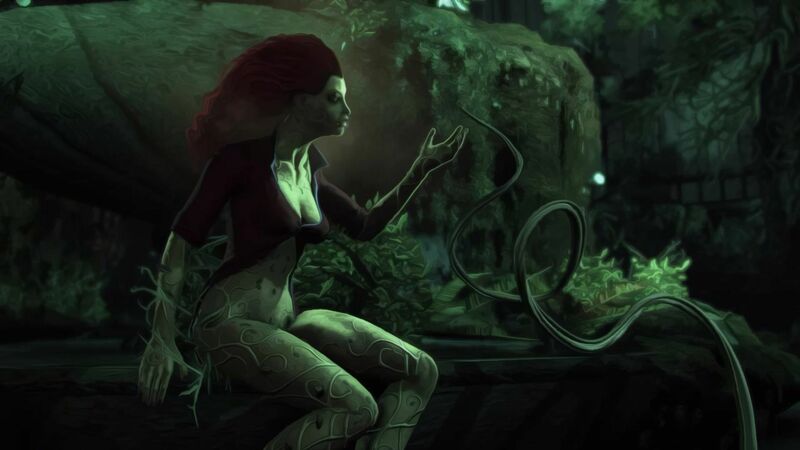 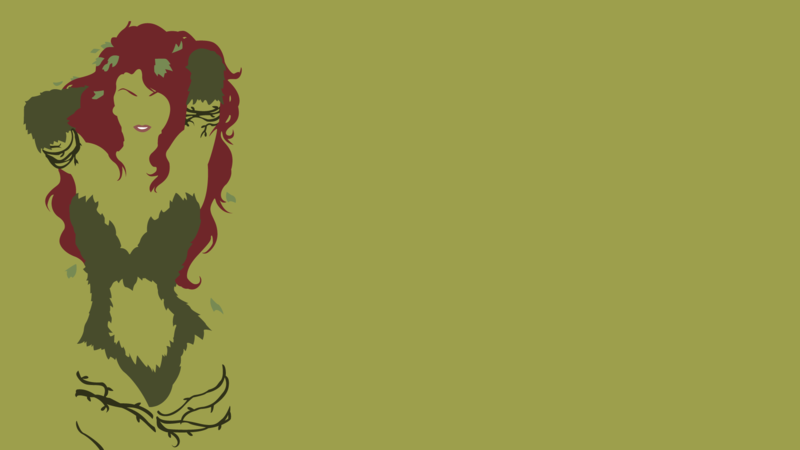 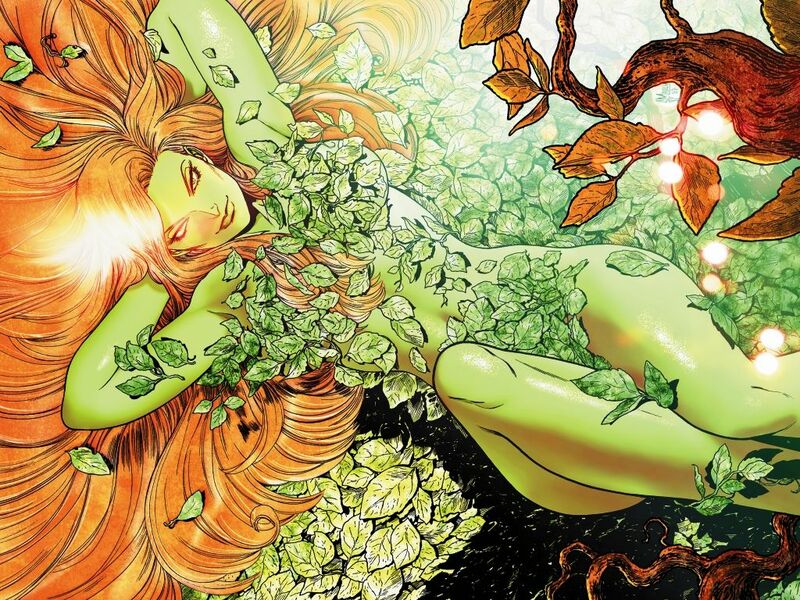 Although Poison Ivy’s look has evolved over the years, she typically wears a green one-piece outfit adorned with leaves and has plant vines extending over her limbs. 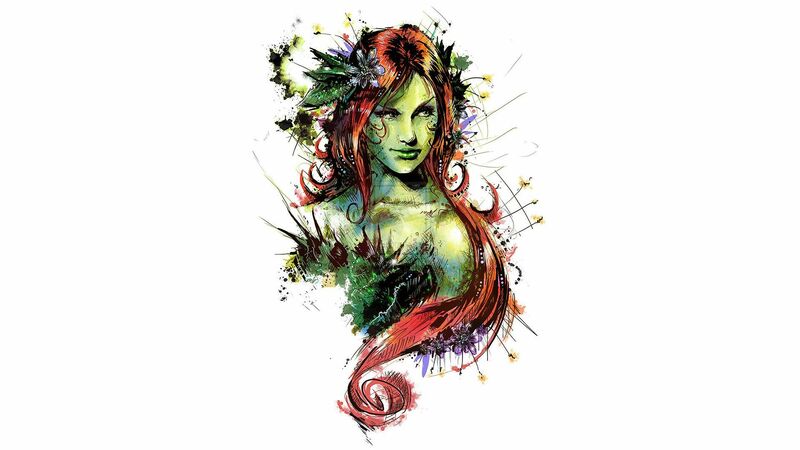 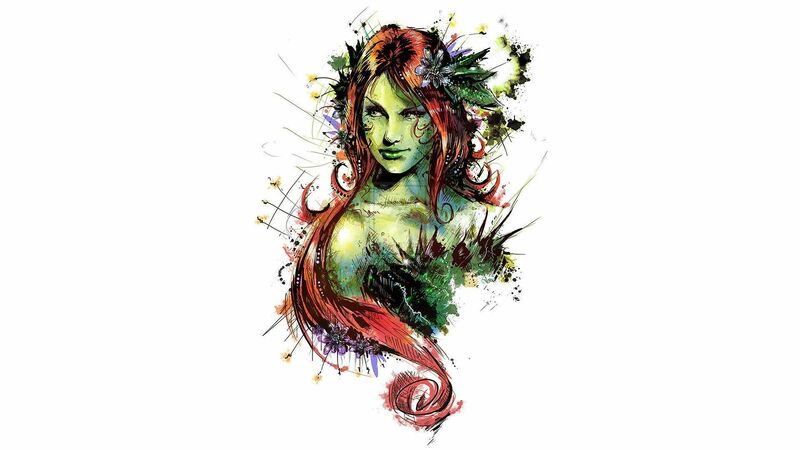 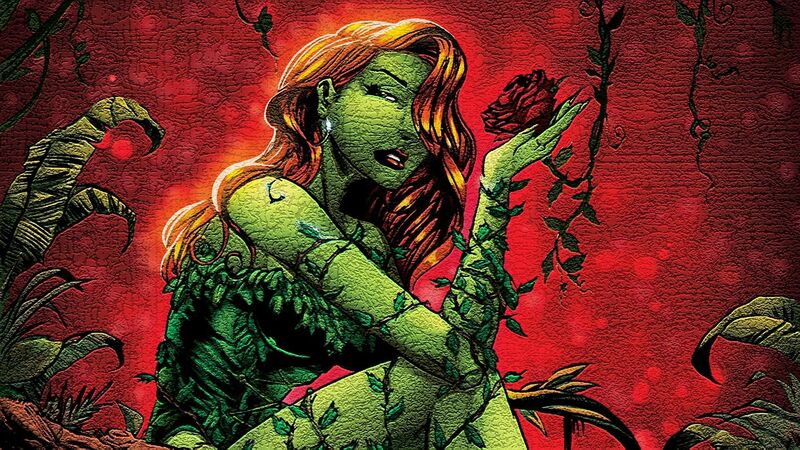 Poison Ivy was originally characterized as a supervillain, but as of the New 52 and DC Rebirth, she has periodically been depicted as an antiheroine, often doing the wrong things for the right reasons. 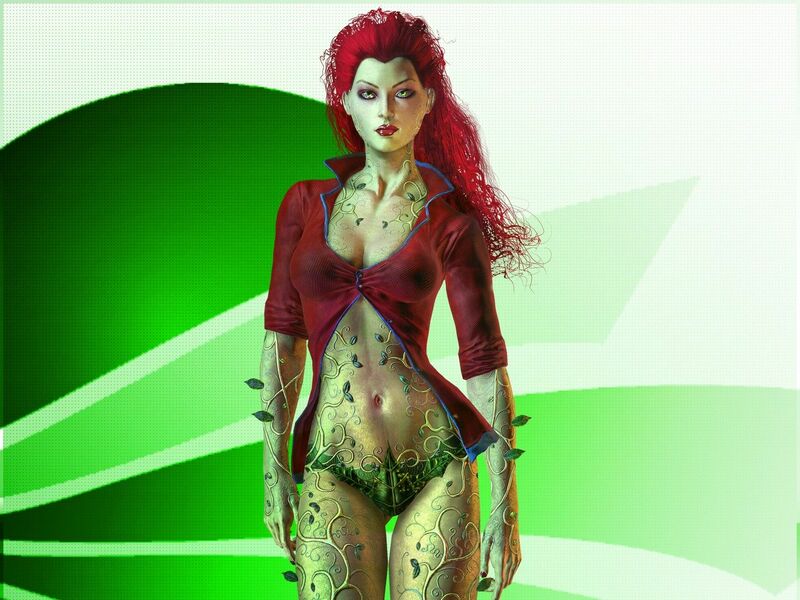 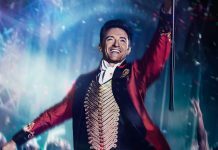 The character was portrayed by Uma Thurman in Batman & Robin and Maggie Geha in Gotham. 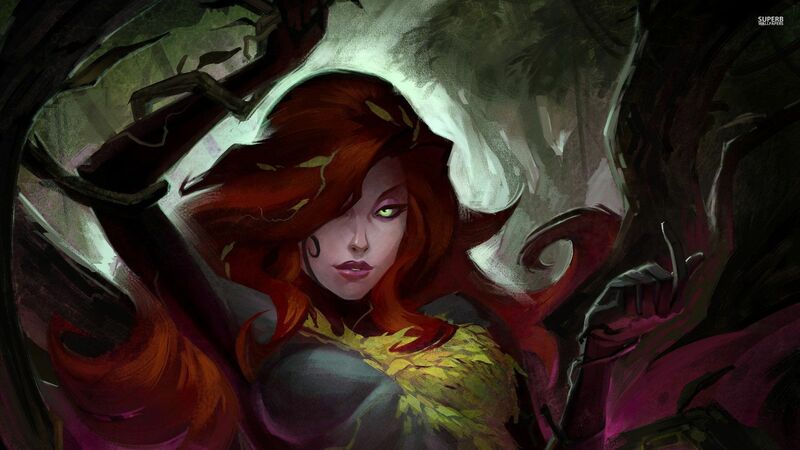 She has also been voiced by Diane Pershing in Batman: The Animated Series, Piera Coppola on The Batman animated series, Tasia Valenza for the Batman: Arkham video game franchise, and Riki Lindhome in The Lego Batman Movie. 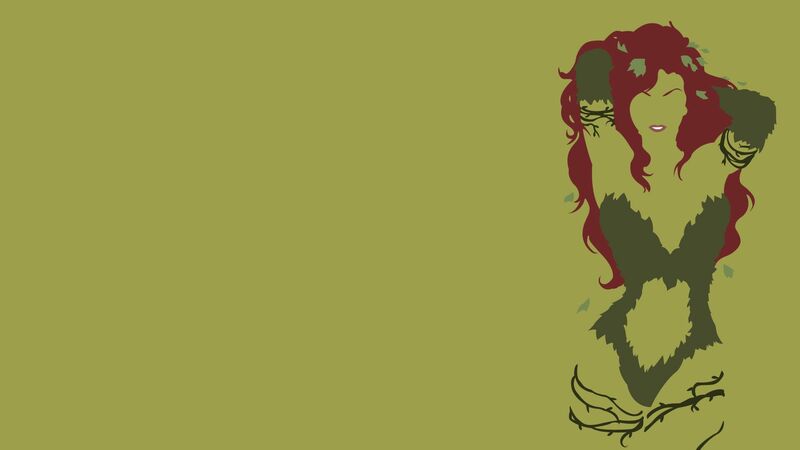 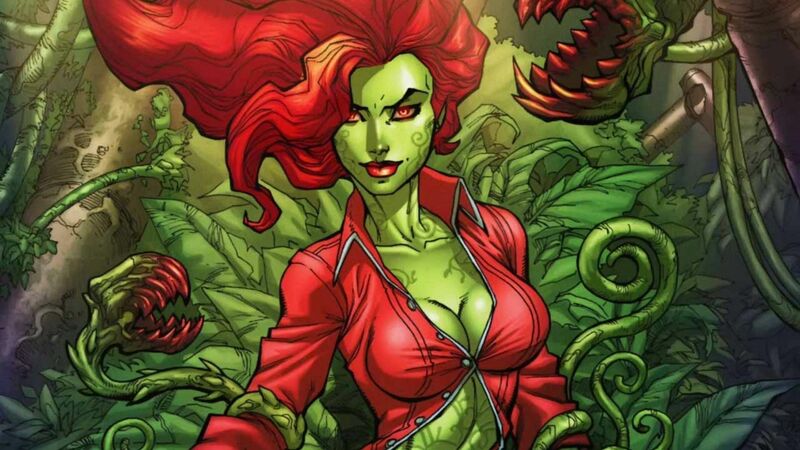 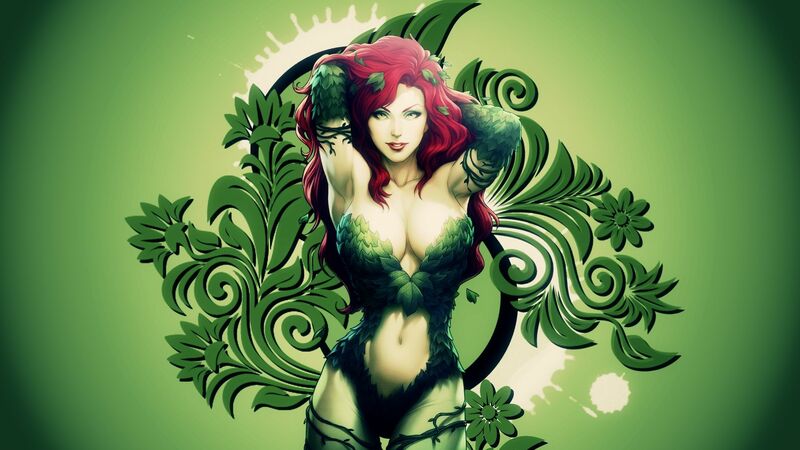 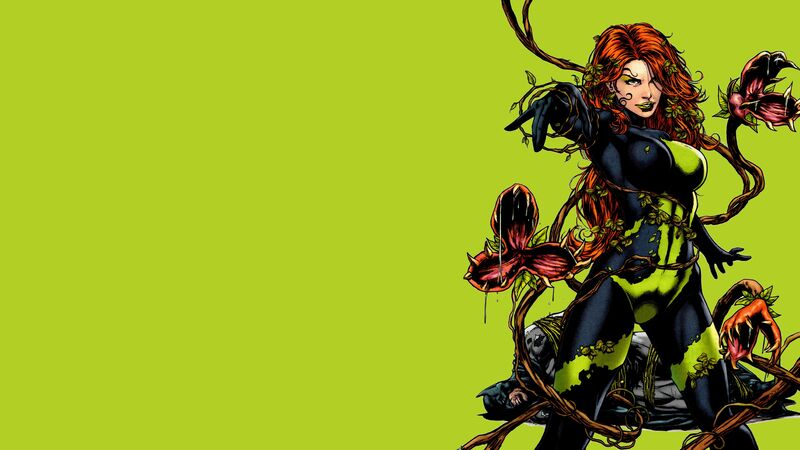 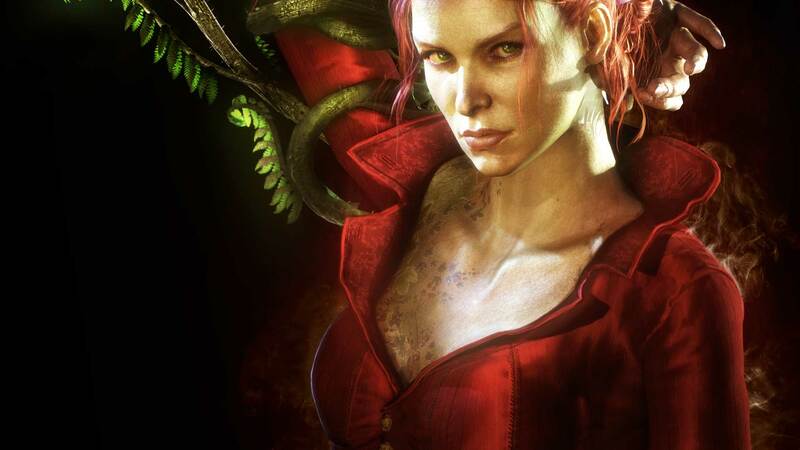 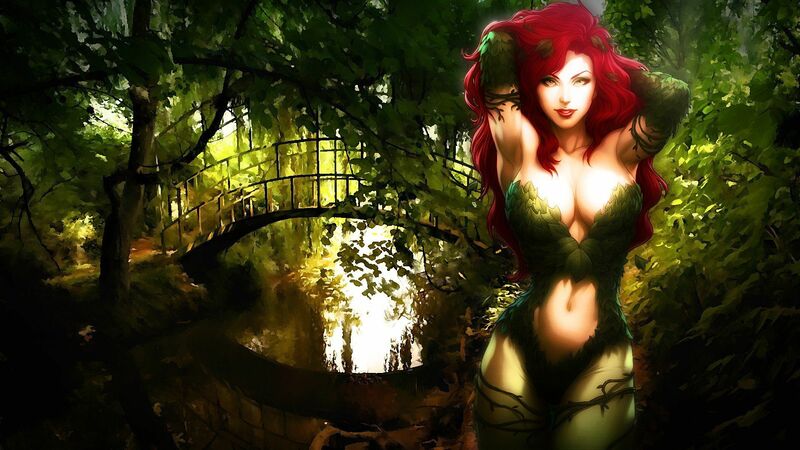 IGN’s list of the Top 100 Comic Book Villains of All Time ranked Poison Ivy as #64. 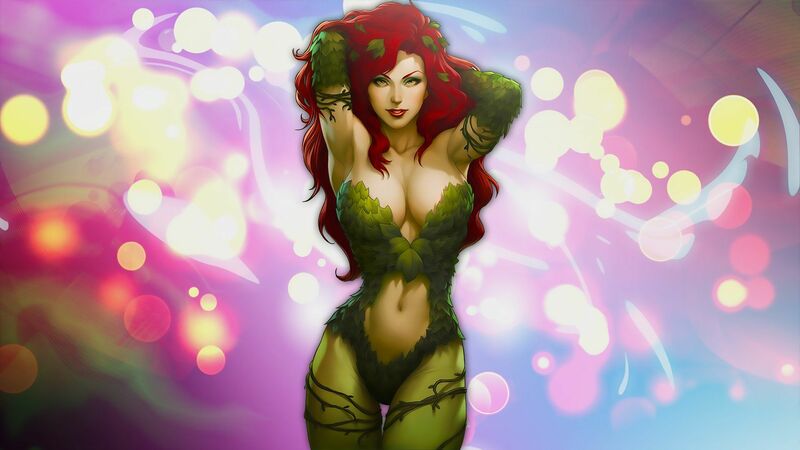 She was ranked 21st in Comics Buyer’s Guide’s “100 Sexiest Women in Comics” list.